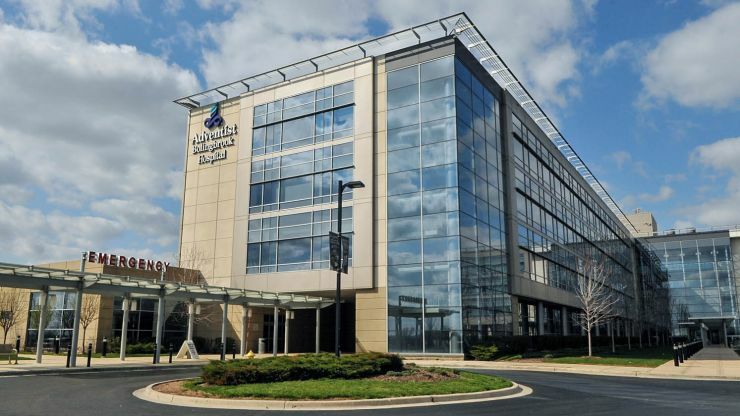 The new Adventist Bolingbrook Hospital is a 138-bed facility with state of the art operating and radiology suites that provide the residents of Will County the best care available from modern medicine. The building is bright and light-filled with all the latest amenities. Patient rooms include flat screen TVs, wireless internet, and other luxuries in addition to the best medical systems. Block Electric worked with the construction team to create a safe and quality focused worksite. The Safety Committee worked to identify hazards and eliminate them prior to commencing work. The Quality Control Committee assured the delivery of electrical and special systems without fault. The project was completed with no serious injuries and no callbacks.